Written by: Different Roads to Learning on October 8, 2013.on October 7, 2013. 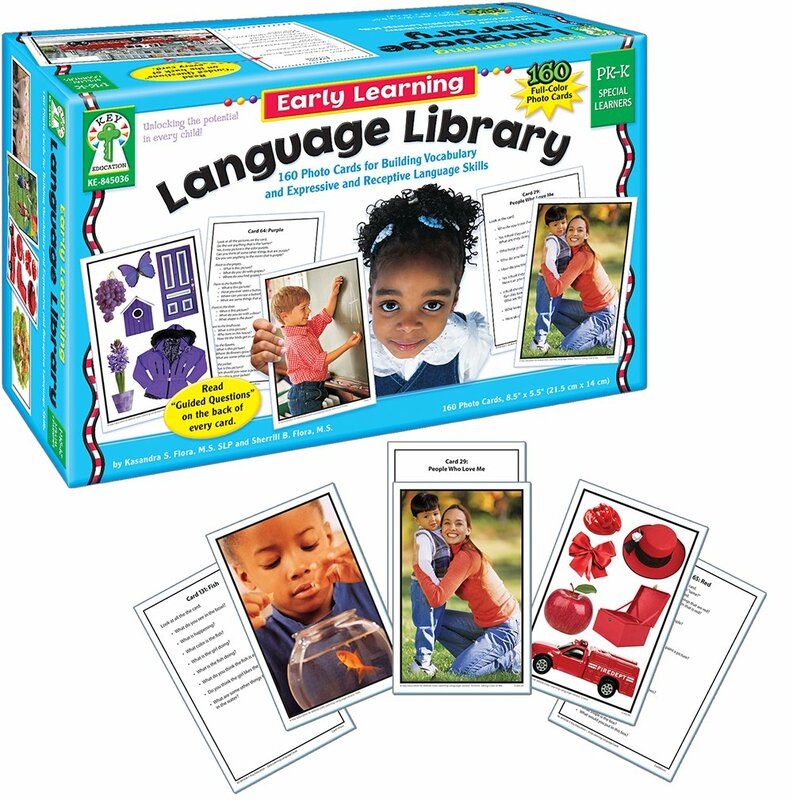 This entry was posted in ABA, autism, autistic spectrum disorder, Difflearn Promo Code, Pick of the Week, Sale, Social Skills and tagged ABA, Applied Behavior Analysis, conversational skills, expressive language development, language development, teaching tools by Different Roads to Learning. Bookmark the permalink.